ASTERIA Individual Support provides individuals with high quality support. 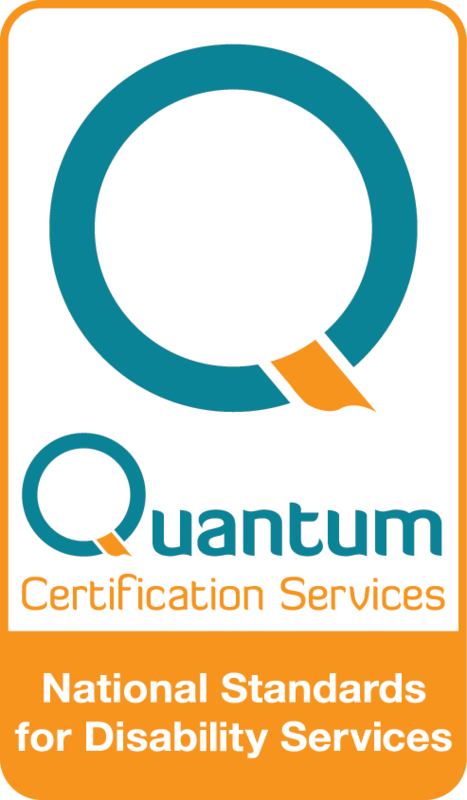 We aim to assist you in maintaining and developing your skills through a wide range of activities based on your individual needs, strengths, interests, and wishes. Support staff can meet you in the community to assist with your daily living tasks or to build on your social and community connections. Support staff can also come to your home to provide assistance with daily living tasks: cooking, budgeting, or making a shopping list. Individual support can be provided 24 hours a day, seven days a week. gain assistance with your morning or night-time routine. 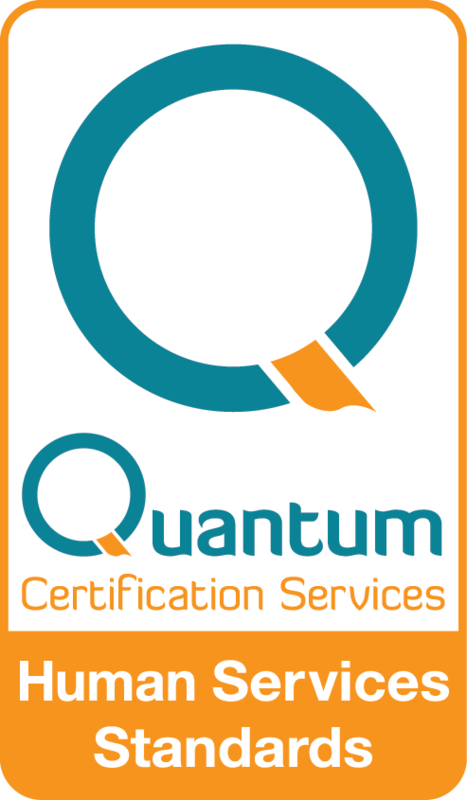 We acknowledge that everyone’s supports and goals are unique and encourage you to contact us to find out more. access a wide and varied range of recreation and leisure options. Activities are based on each person’s personal plan, prepared in consultation with the individual and their family/carer/advocate/friends/or support workers. In this plan you can express your activity preferences, the skills you would like to learn, and the interests you would like to pursue. All activities operating within group supports are your choices. ASTERIA Group Supports gives participants the opportunity to join group-based activities both on-site and in the community. Programs operate weekdays Monday – Friday 9:30am – 3:30pm and run for 52 weeks of the year (excluding public holidays). joining community groups such as the local community house, library, croquet club and volunteering for meals on wheels. Who can access group supports? A person between 18-65 years old and who is living with a disability can use this service. Successful entry depends on the vacancies ASTERIA has at the time of application, and the ability of ASTERIA to meet the interests, needs and wishes of the person. Any person and/or their family/carer are welcome to make an appointment to visit and see what our services have to offer. ASTERIA do not provide transport but support staff can come to you or assist you to access public transport if required. Participants are responsible for purchasing their own meals, admission to external activities and public transport costs. To be eligible to access any of these services you will need to be a participant of the NDIS. 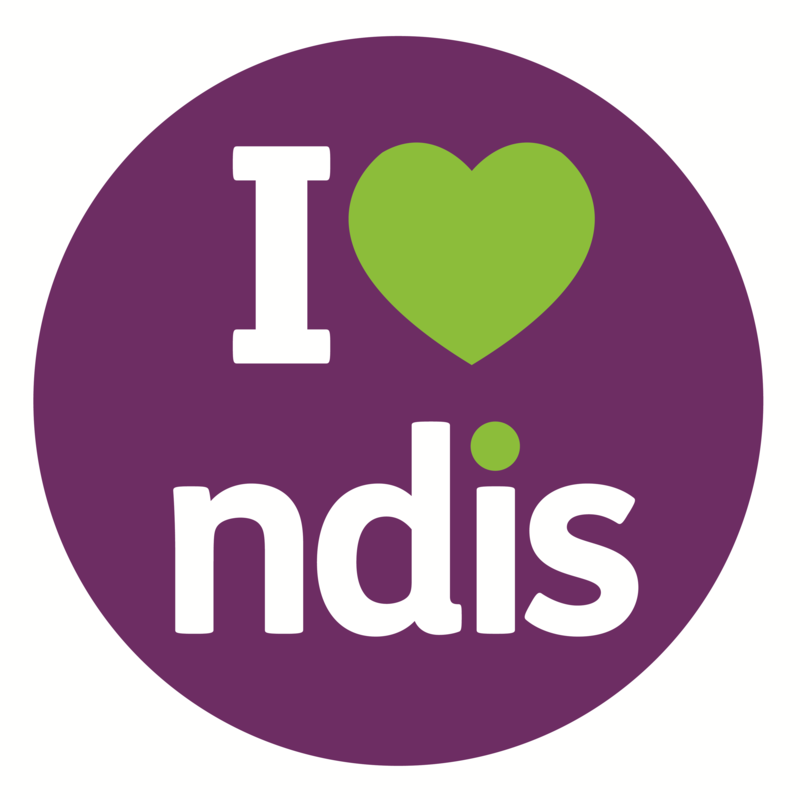 If you have an NDIS plan our intake team can talk to you about the services we have available to meet your NDIS goals.